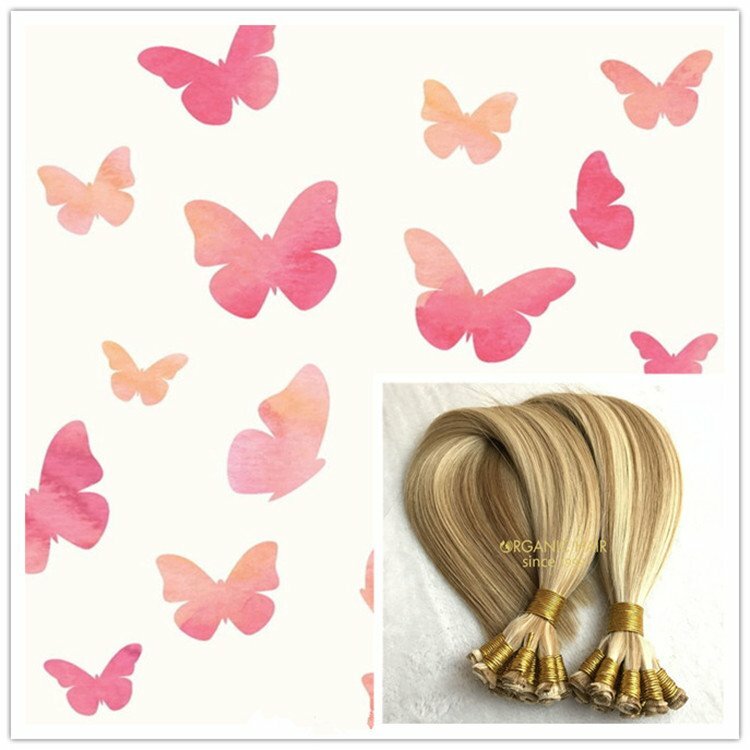 Russian hair extensions skin weft hair extensions we can according our customer request make the different skin length and you can sew the clips on the skin weft, we also called it invisible wefted or invisible weft.All our skin weft are our professional experience workers 100 hand made, high quality with good hair, your best choice !! 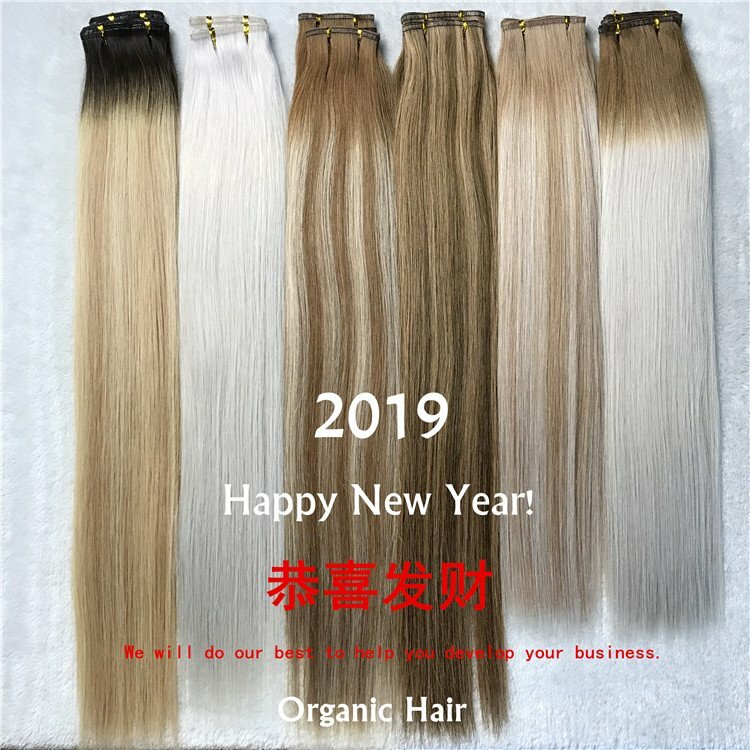 Russian hair extensions skin weft hair extensions all the hair color we can do for our client. 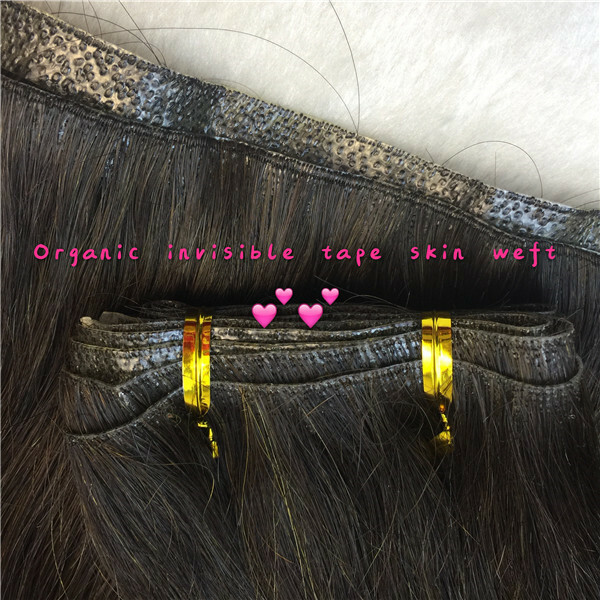 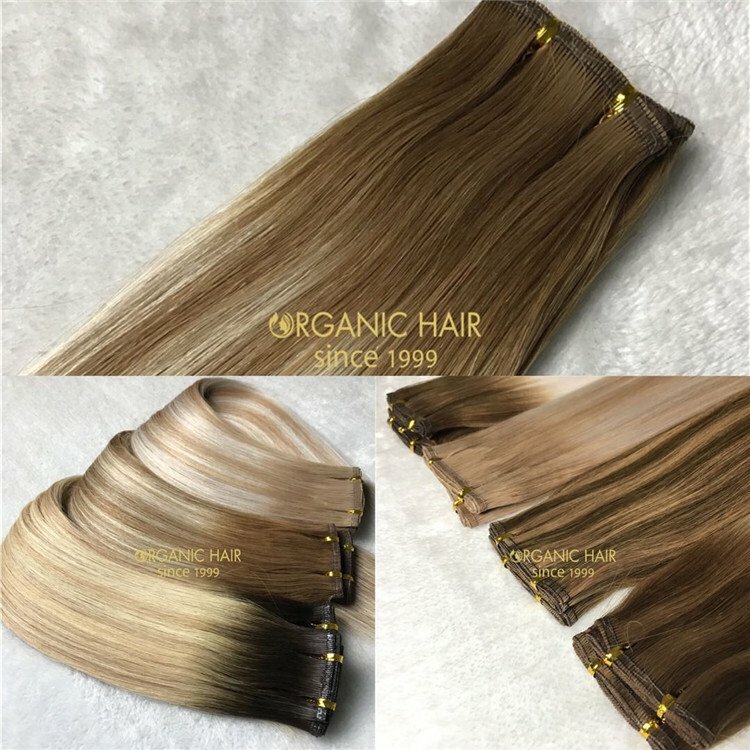 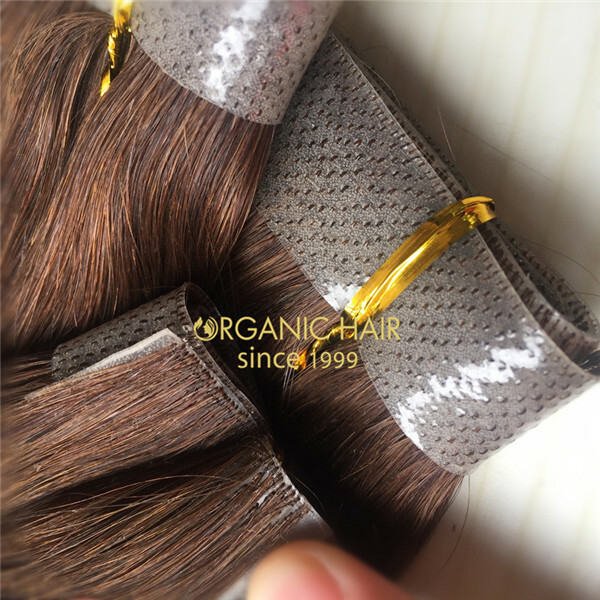 Now many customers ask for the invisible human hair extensions, the Russian hair extensions skin weft hair extensions will be your best way. 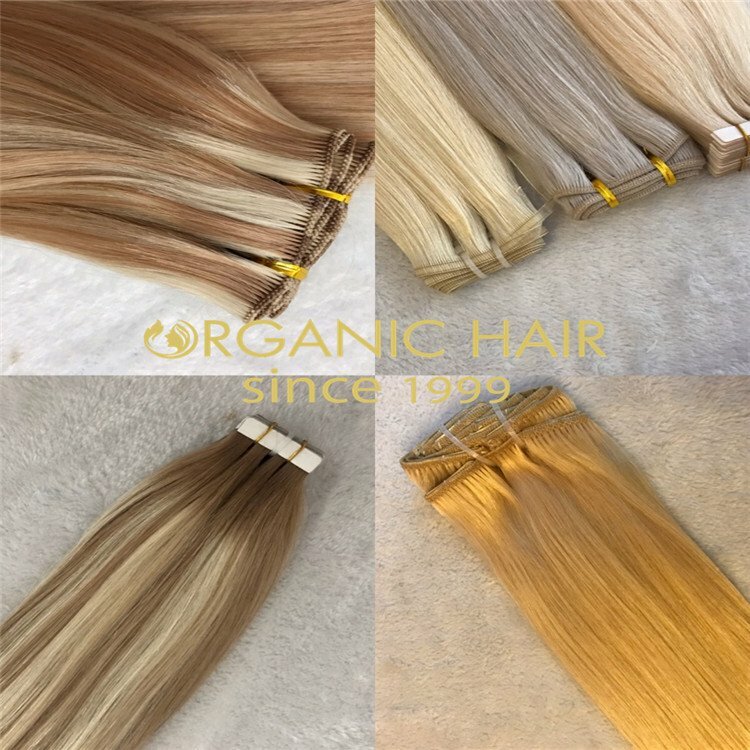 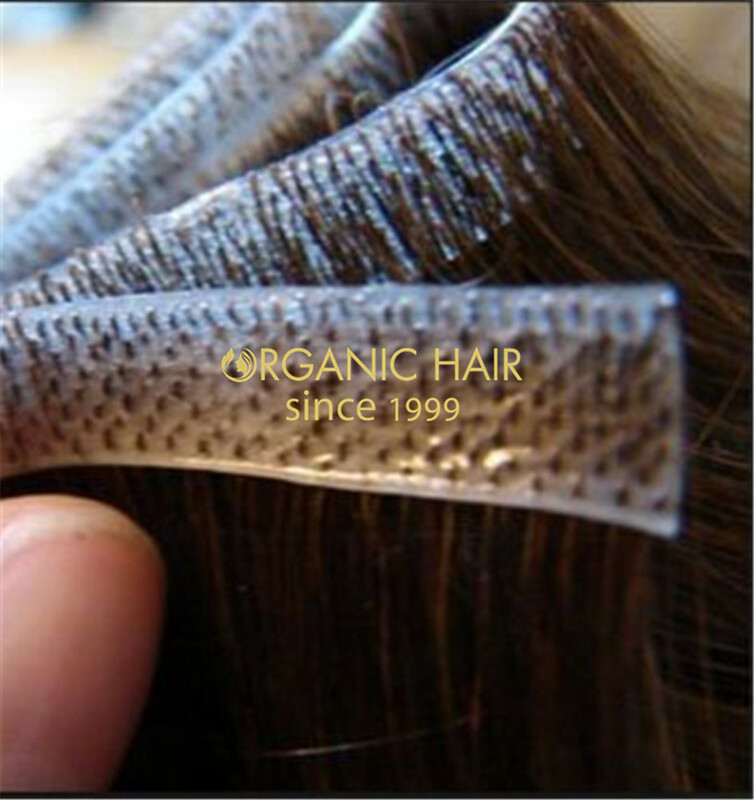 All our Russian hair extensions skin weft hair extensions are made 100% hand make, we use remy hair extensions material and cuticle best hair extensions to make , ensure best quality hair extensions to all our client.High quality human hair for invisible hair extensions, choose our orgainc skin weft hair extensions will be your best best hair extension choice. 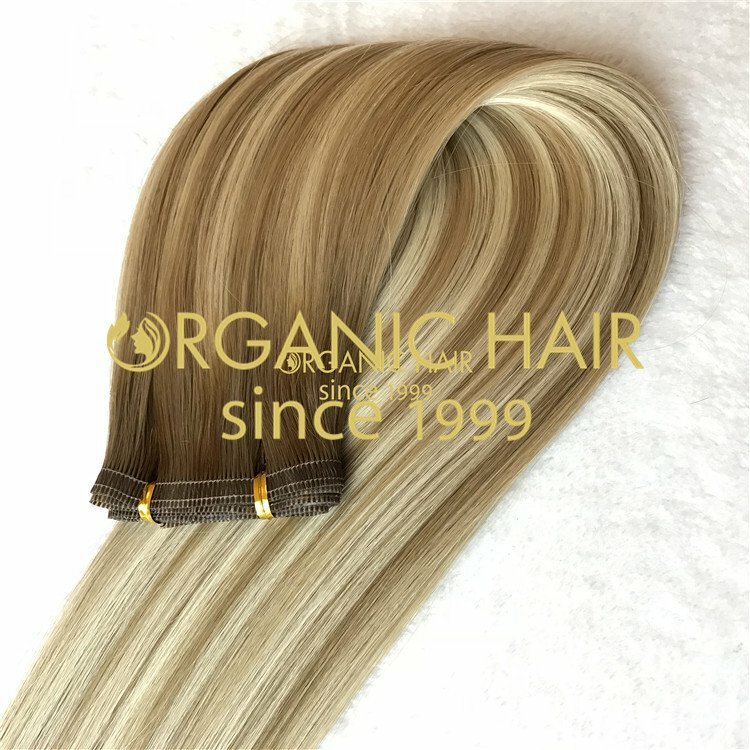 long hair, do not care !